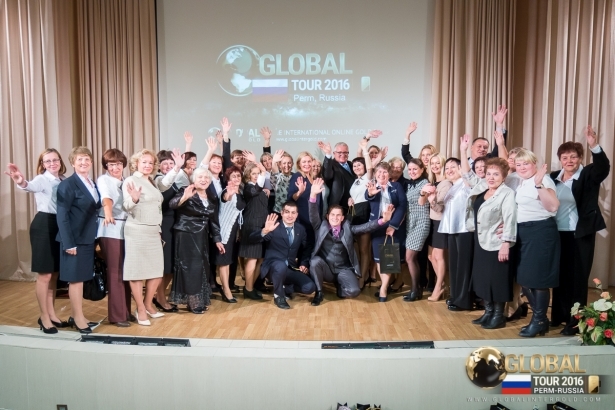 A Global Tour 2016 event was recently held in the Russian city of Perm. 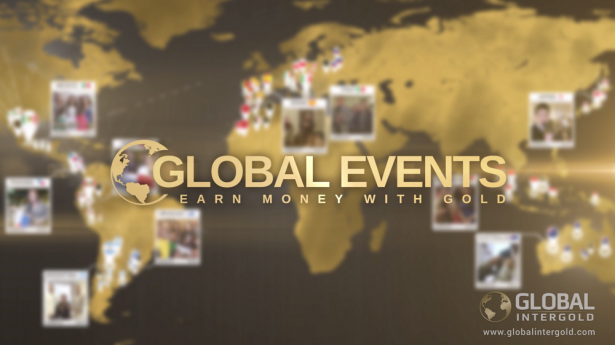 The event has added motivation to GIG's clients to develop their business even faster. The organizers fulfilled their creative potential and prepared a Gala Festival called "Golden Age 2016" for the event. 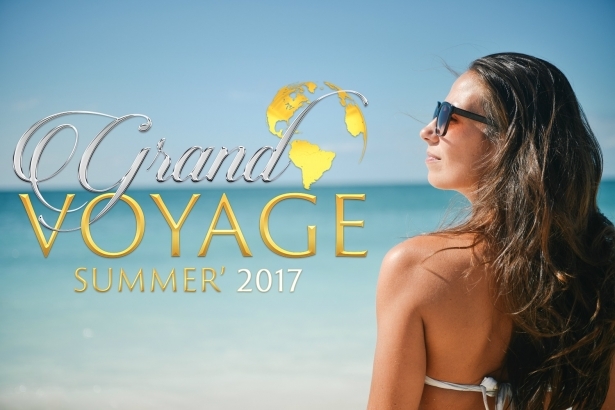 Watch the video and find out more details here.